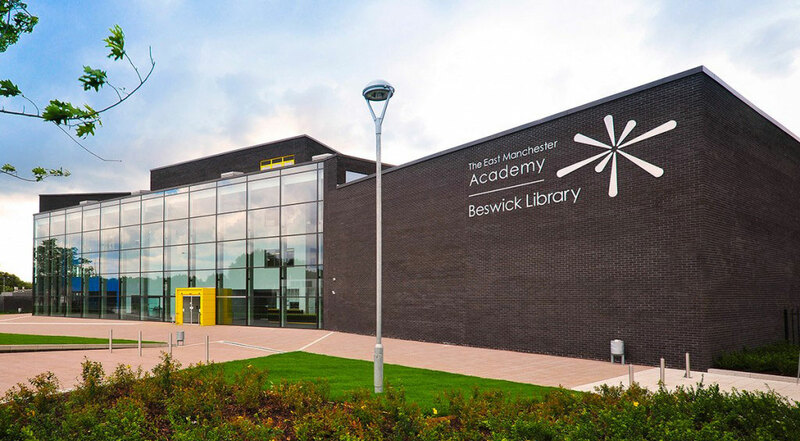 The East Manchester Academy is a mixed school in the heart of Manchester’s regeneration area in Beswick. We were established in September 2010 and started our first academic year with a full cohort of Year 7 students, having been heavily oversubscribed. We have now grown into a very successful community Academy; due to our commitment to ensuring the best possible outcomes for our pupils and the community we serve. Our move into the Education and Leadership Trust in 2016 has further strengthened our Academy, with the support and the sharing of best practice available between our partner schools.